Facial liposuction is the removal of excess fat from the face, usually the cheeks and/or chin. Excess fat in the face can be the result of heredity, and it can occur as a person ages. Despite weight loss, facial fat can persist. 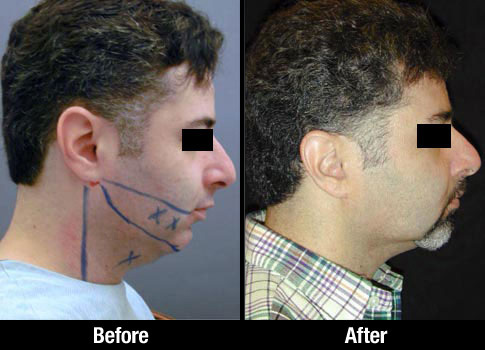 What are the Aesthetic Goals for Shaping of the Face and Neck? Rounded cheeks or a heavy jaw line can make a person appear older or heavier, even if the rest of his or her body is fit. Removal of this extra fat can create a more defined jaw line, more prominent cheekbones, and an overall thinner looking face. How is Liposuction of the Face and Neck Performed? between both sides of the face. Facial liposuction is a delicate procedure because the surgeon must take care not to remove too much fat from any particular area of the face. Doing so can result in unnatural looking or disproportionate results. 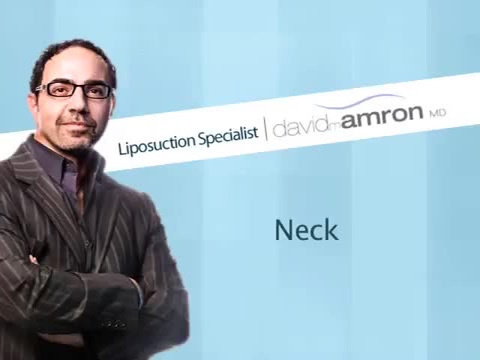 Dr. David Amron’s precise technique incorporates a seamless transition from the cheeks to the jaw to the neck, with NO obvious distinction between where fat was removed and unaltered areas. Facial liposuction is performed similarly to liposuction on the rest of the body, but the liposuction tools are scaled down. Local anesthesia is injected into the face and a very small cannula, only 1.5 millimeters wide or smaller, is inserted underneath the skin in the location of the unwanted fat. Dr. David Amron carefully moves the cannula back and forth to break up fat cells and precisely extracts them into a type of vacuum. Facial liposuction patients are reassured that the tiny incisions will virtually disappear as they heal. What Results Can Be Expected from Chin and Neck Liposuction? Facial liposuction patients can expect liposuction to help tighten the skin under the jaw line and relieve some of the weight that may be causing the skin to sag. The skin’s natural elasticity will enable the tightening of the skin, especially in younger patients. If liposuction is performed on the cheeks, an experienced liposuction specialist will know how to achieve the symmetry and natural-looking blending on the face. 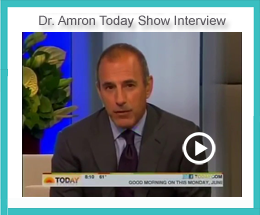 Dr. Amron advises his patient to expect some swelling and discomfort after facial liposuction, but the swelling will resolve in a few days. Once the swelling goes down, the face will take on its’ new contours. How Much Does Liposuction of the Face Cost? Since you only have one face, you want to make sure that you select a cosmetic liposuction specialist who is experienced in precise facial liposuction techniques. Cost is an important consideration but is never the only factor patients should consider. After you have your consultation with Dr. David Amron and he reviews your facial rejuvenation goals, he will advise you if your goals can realistically be met by liposuction. Based on the areas of the face (chin and/or neck) that will undergo liposuction, our Patient Care Coordinator will discuss the surgical and operating room fees. See our Financing/Payment Plans. 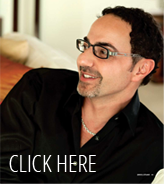 If you are considering liposuction of your face and/or neck, Dr. David Amron offers a consultation. The first step to achieve natural looking facial and neck contours is to discuss your goals with Dr. Amron to determine if liposuction will achieve these goals.